Maharashtra State Board of Technical Education has declared MSBTE Summer Result 2017 at Msbte.com. New Delhi: MSBTE result 2017 declared! 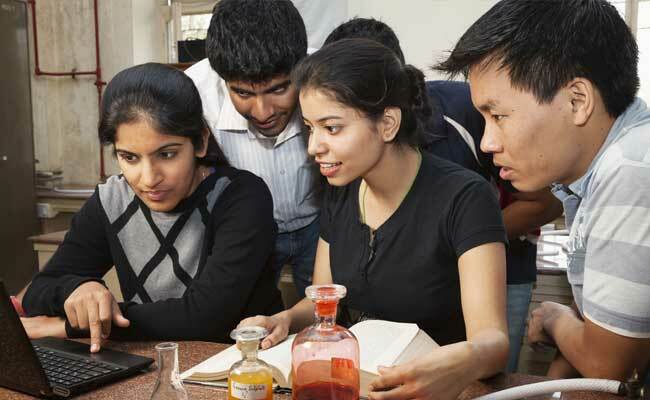 Maharashtra State Board of Technical Education has declared the results for the Summer Diploma examinations. Results have been announced for the exam held in March- April 2017. The examinations had begun on 28 March and continued till 7 April. Theory exams were held from 11 April till 8 May 2017. With the declaration of MSBTE summer result 2017 has brought relief to close to three lakh candidates who took the exam. How to check MSBTE result 2017? About MSBTE: An autonomous board in the State, Maharashtra State Board of Technical Education, designs and implements diploma, post diploma and advanced diploma programs to affiliated institutions. The Board conducts examinations for assessing the performance of students enrolled for diploma, advanced diploma and post diploma courses. The Board which was formed in August 1963 gained autonomous status in 1999. MSBTE conducts summer and winter examinations. While summer examinations are held in April- May, the winter exams are held during November/ December months of the year. A total of 19 colleges are affiliated to the Board.